Indian Markets are flooded with android phones but really good Android phones are still a little expensive i.e. around 20,000 or $450. So if your budget is around 15K then here is a list of affordable android phones. This list is arranged in random order and not as per merit. All phones mentioned below are good phones and based on your pocket you can buy anyone of them. Of course it also depends on your requirements and future out look. If you are looking for future as well then choose phones having the best hardware amongst these phones listed below. 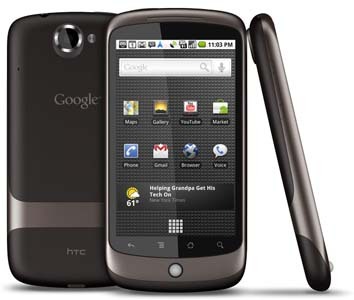 Google Nexus 1 is a Google's Android phone and is available in Indian markets for around 15,000. It can be bought at a slightly lesser price if you can bargain. It runs on Android version 2.2 Froyo. It can also be upgraded to 2.3 Ginger Bread. 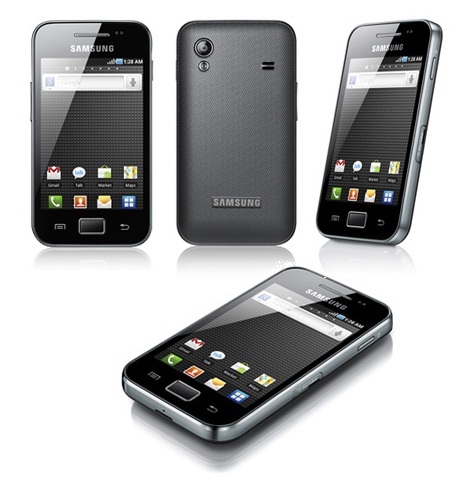 This sleek looking cool phone is available for around 14,000, has a 5 MP camera. It has a 4.1 inch screen which is huge plus for this phone. But sadly it has Android 2.1 that's a major problem. My personal recommendation is Samsung Galaxy S if you can shell out few more thousands if not this is a great phone for you running on Android 2.2. 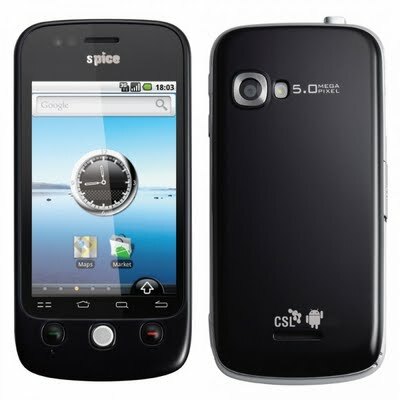 Galaxy ACE is available for 13,500, but has a much smaller screen as compared to its Spice counter part, but the brand Samsung is a great backing for this phone. Its processor is 800 Mhz which is really cool. and it looks more like Apple iPhone 4G. This cool phone is fairly priced around 12000 to 13,000 in India. Runs on Android 2.4 surprising isn't it. 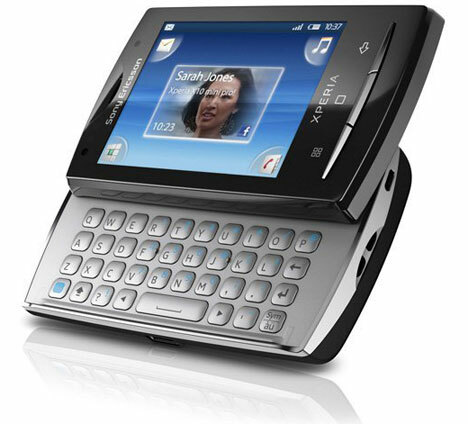 5MP camera and 3.2" screen. Its USP is its Android version which is latest in all the phones I mentioned so far. Its hardware is also fairly reasonable with 600 Mhz processor. This phone is not just killer in looks but also killer in price tag as well. Priced at 11,500 this is the most reasonable Android phone in all the phones I talked about. runs on outdated Android 1.6 Donut up gradable to 2.1. You can buy this phone if your pocket is really limited and immediately upgrade it to 2.1 Android. I guess girls would love this android phone even the pic suggests it :). 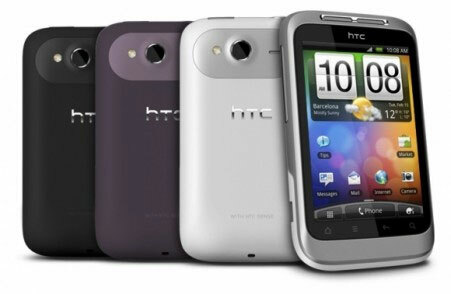 I hope you have got the best and the most reasonable Android phone options. Do let me know if you would love to see another phone included in this list.